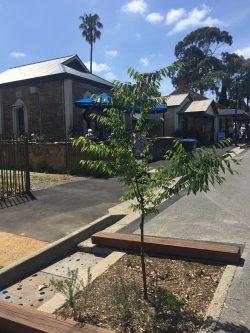 Willunga has undergone renovations down its High Street for the majority of the Spring, but finally the re-opening took place just recently on the 25th November 2017. 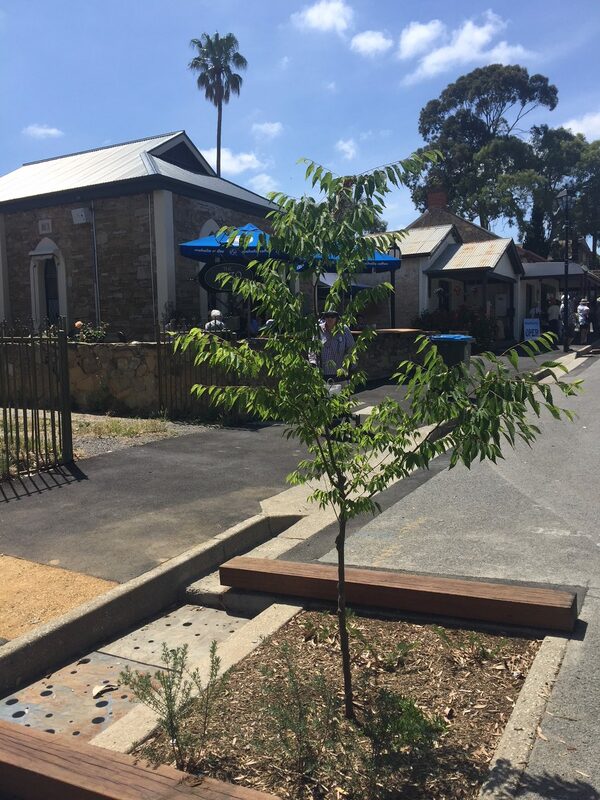 Up-graded footpaths incorporating natural slate, extensive planting, a full irrigation system and various sculptures. Also included are some new grassed areas, so why not come and visit to relax in the lazy townships atmosphere enjoying all the delights the area has to offer.